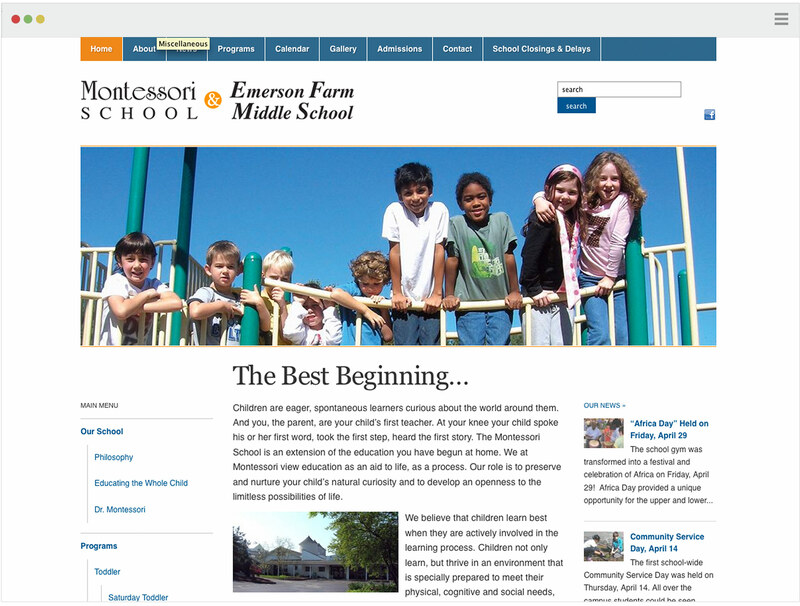 The Montessori School had a very old website (the headmaster at the time had his nephew create it) and it was not easy for the staff to update. 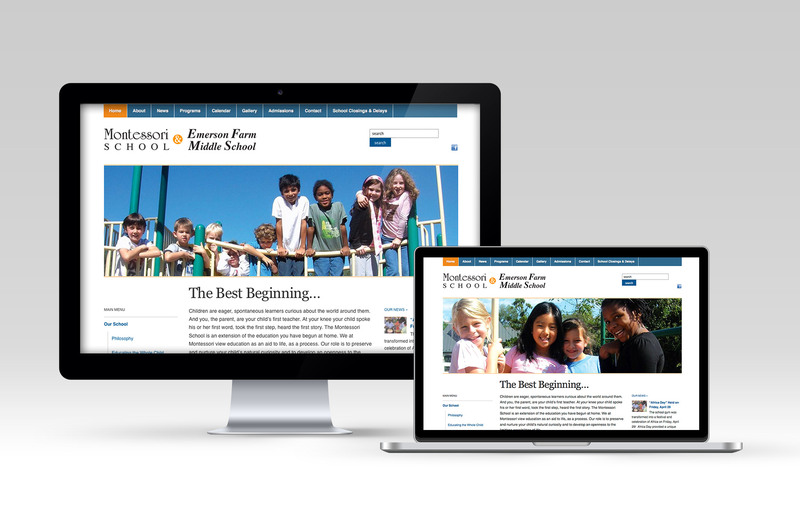 We took the content from the existing site and gave it a fresh new look with a Wordpress conversion. We also trained the communications staff on using Wordpress, how to add posts and photos, etc.